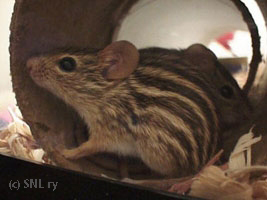 The Finnish Mouse Club caters for fancy mice, spiny mice, zebra mice, natal multimammate mice, african dwarf mice and harvest mice. 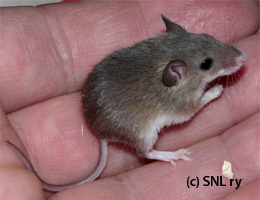 Mini mice are not a species of their own, nor a "mouse breed", but only a smaller "version" of fancy mice, selectively bred to be tiny. 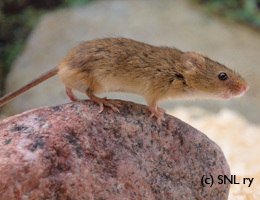 Each of these species has their own section on this site, discussing the care, feeding and pet-keeping of each species. 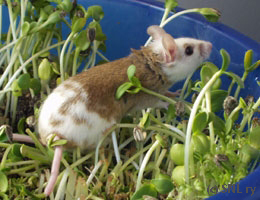 Articles about breeding can be found here and health matters here. 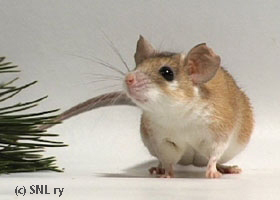 Note, that currently there's English information available only on mice, zebra mice and spiny mice. 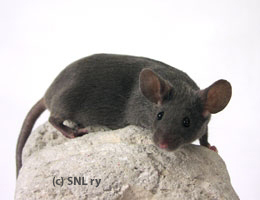 Articles on other species are under translation.